Autofrio | Noticias : Representante y Gananador con el premio mayor Dealer of the Year dado por Carrier Transicold en la ciudad de San Diego, CA. 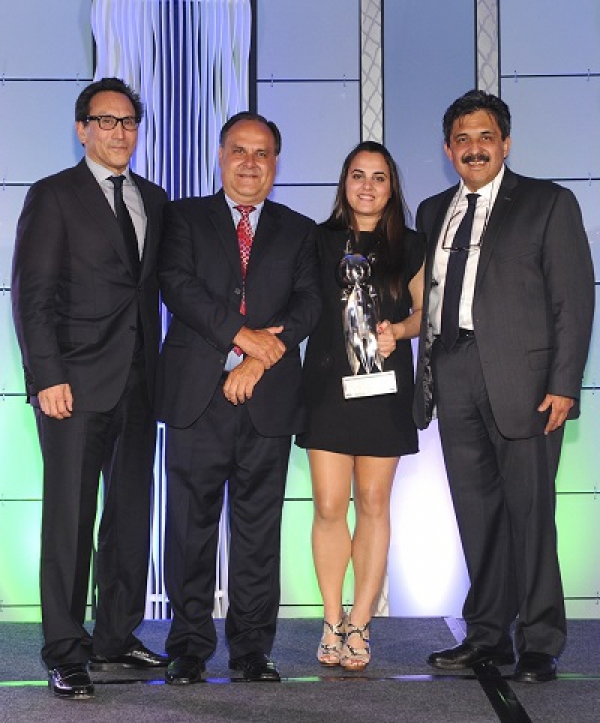 Noticias > Representante y Gananador con el premio mayor Dealer of the Year dado por Carrier Transicold en la ciudad de San Diego, CA. Autofrio Importación con 36 años en el mercado siendo lideres en la CADENA DEL FRIO en Guatemala. The Rolex Datejust Replica Latin America Dealer of the Year Award is the first for Autofrio Importacion, which also received a NextLevel2 Perfect Score Award and a Quota Buster award. "A Carrier Transicold dealer since 1991, Autofrio Importacion has grown from a small family business to a larger, sophisticated enterprise that still values and maintains personal relationships as part of its core culture," said Jesús Estrada, general manager, Truck Trailer Latin America, Carrier Transicold. "They have taken their sales, service and employee training to higher levels to provide the best support to their marketplace and customers."